Like walking through a rose garden, this offers exotic, perfumed scents. 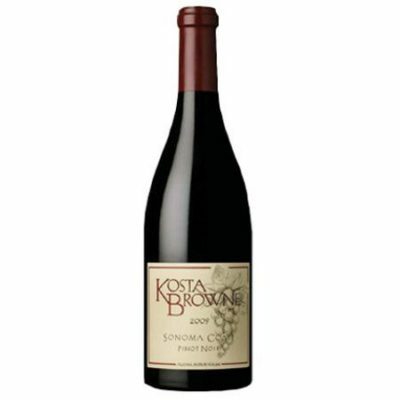 Starts out elegant and understated but gains depth and complexity, fanning out with black licorice, dusty earth and dried herb flavors that highlight the zesty raspberry fruit. Drink now. 2,286 cases made.